Online dating is fun, but at the same time it also comes with its own, fair share of potential challenges. For example, you never know who you are meeting with, and it will be quite hard to figure out all of that via an online conversation. The idea is to make sure that you know exactly who you are talking with before you take things further. 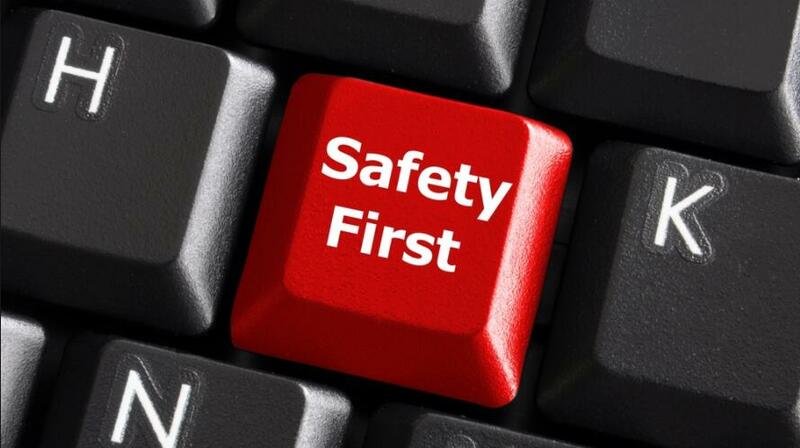 Here are some great online dating safety tips. It’s easy for someone to create a fake profile. But they won’t go through the trouble of creating dozens of fake profiles in the same name. So, it’s a good idea to search the person’s name online. See what you can find about them, if they really exist and so on. This is the best way to counteract potential scammers that just want your money. A little online search can do wonders here, so try to take that into consideration. If things sound too good to be true with online dating, they probably are. You should always try to find the suitable person for you, so don’t go overboard. Sometimes the best thing you can do is to make sure that you contact those persons that are within your league. If someone out of your league contacts you out of nowhere, it should be a red flag. Sometimes love or the idea that you can find love will make you do stupid things. But one thing is certain, you should never give money to that person. It’s just the best approach to stay safe online. If a person asks for money and they didn’t even meet you, then you should totally consider that a red flag. After all, you need to be concerned about your safety and this can be a huge issue. There are online data thieves, not to mention that a lot of people can duplicate your profile too. Plus, it’s better for your own safety to just limit the amount of info that you post online. This way you can stay safe and step away from any kind of trouble that may appear. Sure, it sounds simple in the beginning to deal with something like this, but even so a lot of people still share too much data online. It’s for your own safety! Take a friend with you before you meet that person. Once you meet them and you feel that it’s all good, you can say that your friend just accompanied you and that’s it. This type of approach works very well and it will surely help you get more safety, which is what matters in the end. Online dating is great, but it also has its own set of challenges. It’s a bit tricky, so try to take that into account. You will not be disappointed, you can rest assured of it. And the experience will be more than ok!